I recently discussed five pieces of hardware that can enhance your mixes by being properly placed and used on your master buss. 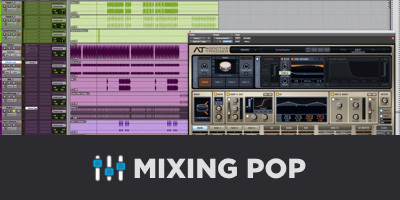 Here are five plugins that can add life, impact, color and other desirable traits to a mix. 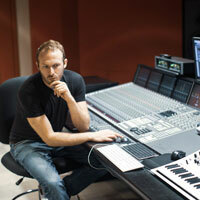 Most of these plugins are unique in that they add something to your mix simply by placing them on the master buss, and turning a (virtual) dial or two. The Inflator is no exception. Simply experiment with the ‘Effect’ and ‘Curve’ faders, and the Inflator instantly adds intensity and warmth. It doesn’t work 100% of the time, but when it does, it can really “glue” a mix together. 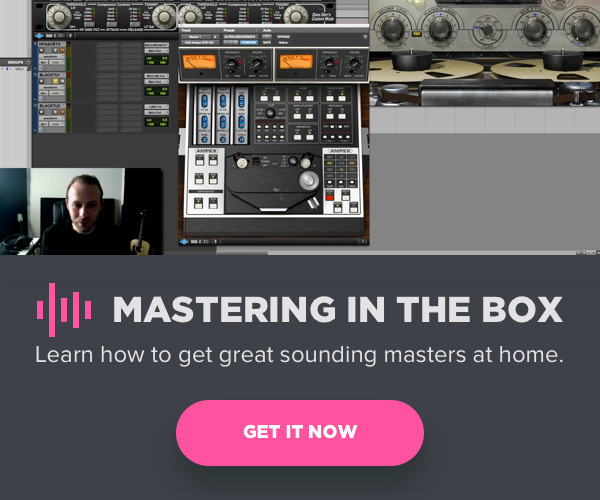 This plugin is actually an emulation of a piece of hardware that is used by prominent mastering engineers. It’s got useful several features that can really brighten and tighten your mixes, but my favorite control is the stereo expander, which I occasionally even automate to make choruses seem extra wide. This plugin was one of the original ‘perceived loudness via analog tape saturation’ products on the market. Although there are dozens available today, the Phoenix II is still a unique and wonderful sounding plugin. Complete with five separate analog tape characteristics, this is another one of those “instantly sounds better” plugins. Simple controls, a fun interface, and most importantly, a familiar and intense sound. I’m certainly more likely to reach for the sausage fattener when mixing EDM versus an acoustic jazz ensemble, but it’s worth trying on virtually any type of material. 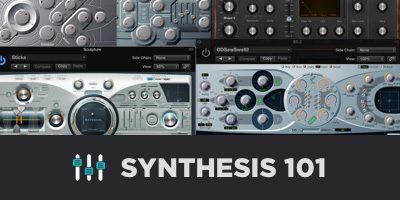 This is actually three plugins, and each one of them is incredibly versatile and usable. Essentially a saturator, equalizer, and compressor all-in-one, the Vintage Warmer is great for adding smoothness, brightness or intensity to otherwise sterile and digital sounding mixes. 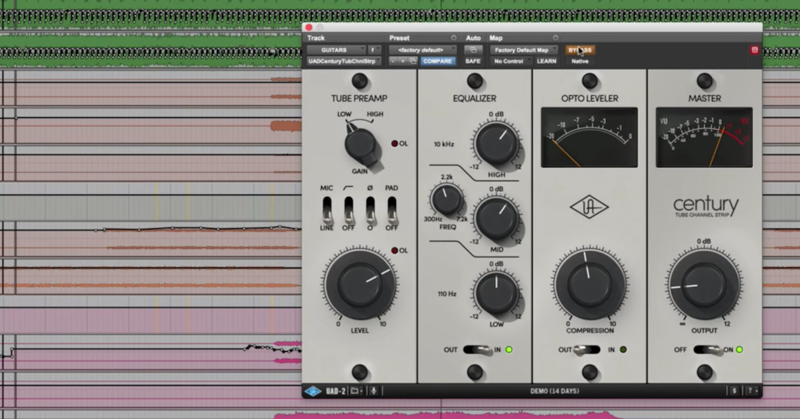 As with all of the aforementioned plugins, the Vintage Warmer does a great job of increasing perceived loudness, which can be an important trait in modern-sounding mixes.